There's no precedent for a willful U.S. default on its legal obligations. So predicting the fallout is dicey. But many economists and budget experts expect it to be very negative for the economy and markets. Congress has never willfully let the United States default on any of its legal obligations. So it's impossible to say with certainty what will happen if lawmakers don't approve a debt ceiling increase soon. This much is certain: If Congress fails to act, the Treasury Department won't be able to borrow new money and will soon be strapped for cash to pay all the country's bills coming due. And most economists and budget experts are fairly unanimous: The outcome would be ugly for the economy and markets. The question is just how ugly. One factor may be how long the situation lasts. Will Congress let Treasury go just a day or two without sufficient cash to pay the bills? Or will it last a month or more? Perception will also matter. If Treasury can't pay everything in full for a few days but keeps making interest payments on bonds, will the markets dismiss the situation as an embarrassment but not a fatal blow? Or will defaulting on any legal obligation by the world's largest economy be viewed by investors and ordinary Americans as crossing the Rubicon? Regardless, it's time to start thinking about the unthinkable, if you haven't already. Here's what many believe is at risk if lawmakers do decide to test the waters of default. Your nest egg: There's good reason to think the stock market could drop precipitously. In summer 2011 Congress fought bitterly about the debt ceiling for months before raising the nation's borrowing limit on Aug. 2, barely averting a default. Standard & Poor's called foul anyway and stripped the United States of its sterling AAA credit rating three days later. Stocks got walloped. The S&P 500 index had fallen roughly 17% from its highest point on July 7 to its lowest on Aug. 8. By the end of August, they had recovered somewhat but were still down 9% for the summer. And that was without one payment being missed to anyone. 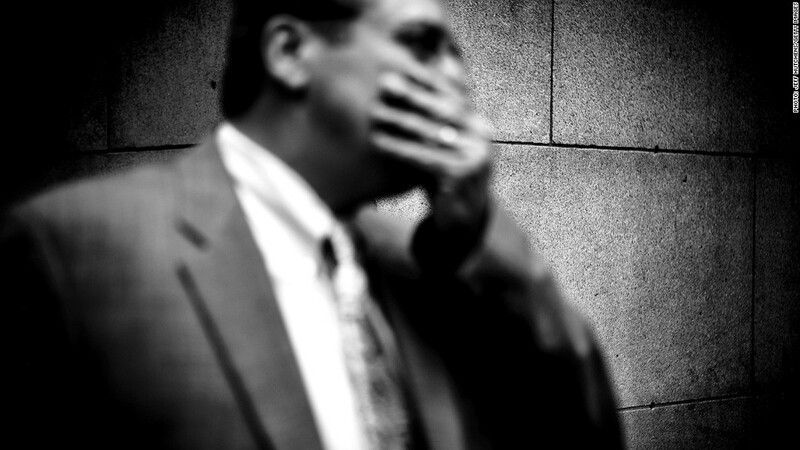 Your job: Recessions kill jobs. And a recession is what economists predict will happen if Treasury is allowed to fall short of the cash needed to pay incoming bills this month and lawmakers don't raise the debt ceiling for weeks thereafter. That would force Congress to abruptly slash spending or hike taxes to such an extent that it would slam the brakes on growth. Your loans: If stocks start to tank, that could send investors racing into Treasury bonds in pursuit of a safe place to put their money. That's what happened after the debt ceiling fight in 2011. Treasury rates, already low, fell further. But that may not happen if the United States were to miss or delay an interest payment on a bond -- which, it should be noted, most believe is unlikely to happen. But if it did, investors may demand higher rates to continue investing in new U.S. debt. And if Treasury rates rise, rates on mortgages, small business loans and other consumer loans would trek higher "with many losing access to credit altogether," according to a fact sheet from Securities Industry and Financial Markets Association of America. Your safety net: Treasury has said it will be very difficult, if not impossible, to prioritize some payments over others, if it can't pay everyone on time. Some of the biggest single payments that come due in a given month are Social Security benefits. 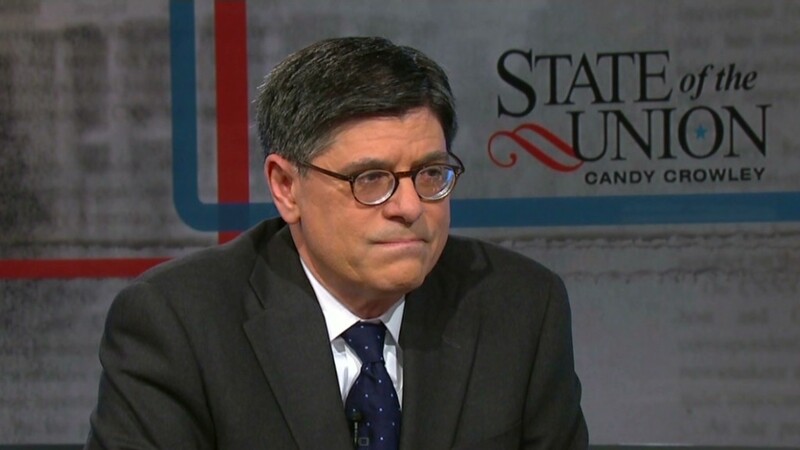 Treasury Secretary Jack Lew has already raised the specter of those not being paid on time if Congress doesn't raise the debt ceiling. But there's also a chance that some federal benefits could be reduced if Congress chooses to cut spending abruptly in place of raising the debt ceiling. Again that's not considered a likely scenario, in part because the spending cuts needed would have be very deep just to allow Treasury to keep paying the bills that are coming due.